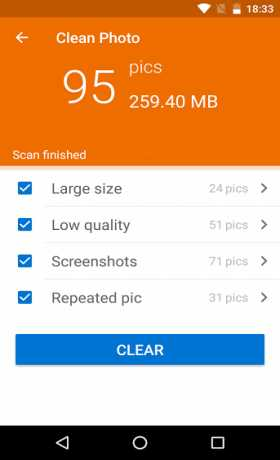 WinZip, the world’s #1 zip utility, makes it easy to handle compressed files on your Android device! Create and email Zip and Zipx files. 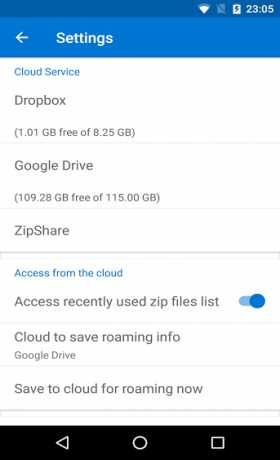 Open and save compressed files, whether they’re attached to an incoming email, downloaded from a web page or opened from an SD memory card. With the full version, use encryption to protect the files you save and share. 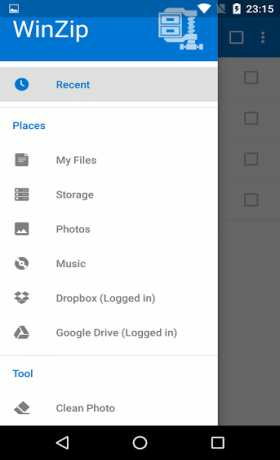 With a new streamlined UI, WinZip for Android makes it easy to create, manage, open and send compressed files from your phone or tablet. Compatible with Android operating systems 2.3 (Gingerbread), 3.x (Honeycomb), 4.0 (Ice Cream Sandwich), 4.1-4.3(Jelly Bean) and 4.4 (KitKat), WinZip for Android is available now as a free English app.